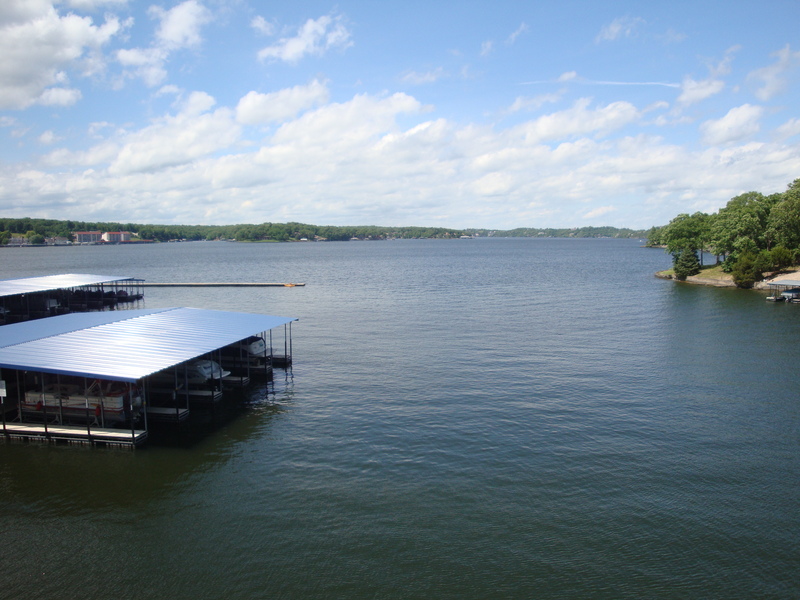 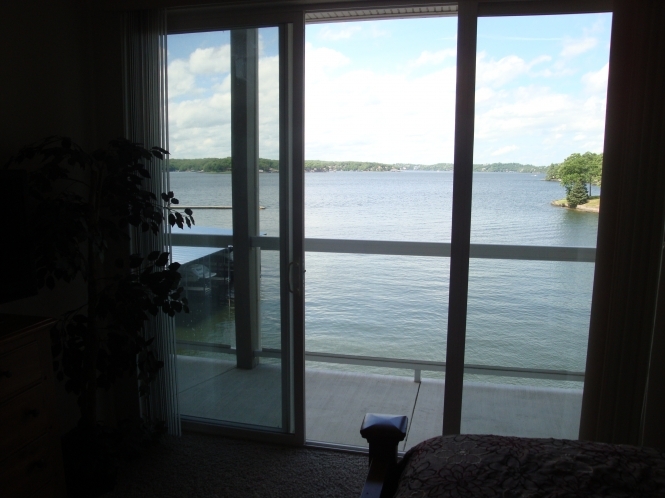 Lands End Condo 119D in Osage Beach Missouri at the beautiful Lake of the Ozarks has a large view of the main channel, elevators, and only one mile from outlet Mall! 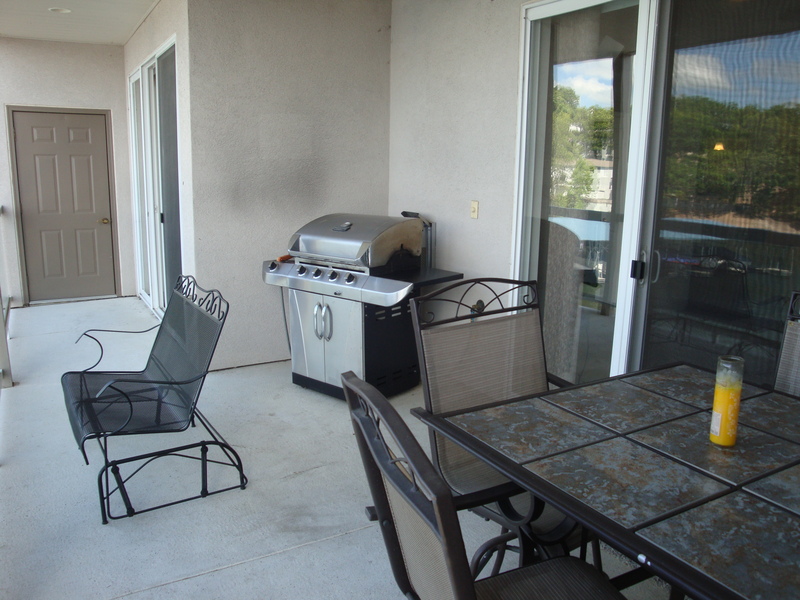 A fantastic view is had by all, while relaxing on the deck of this lakefront 3 bedroom 2 bath condo. 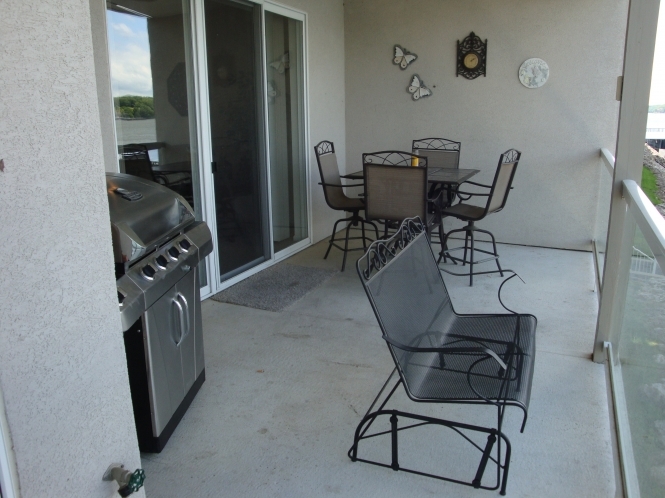 The deck faces the main channel and has a sunset view! 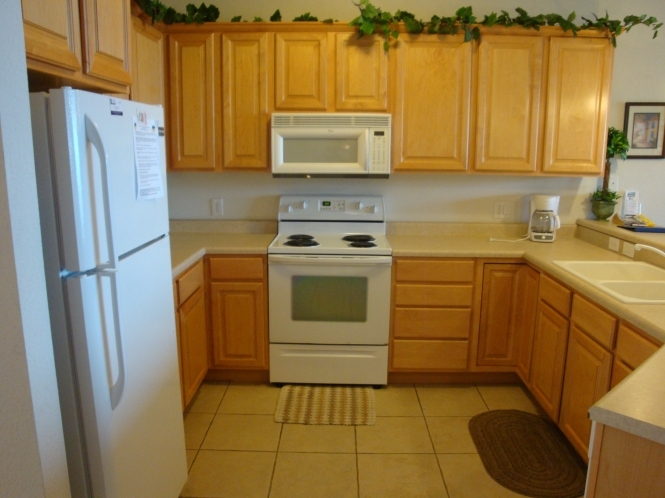 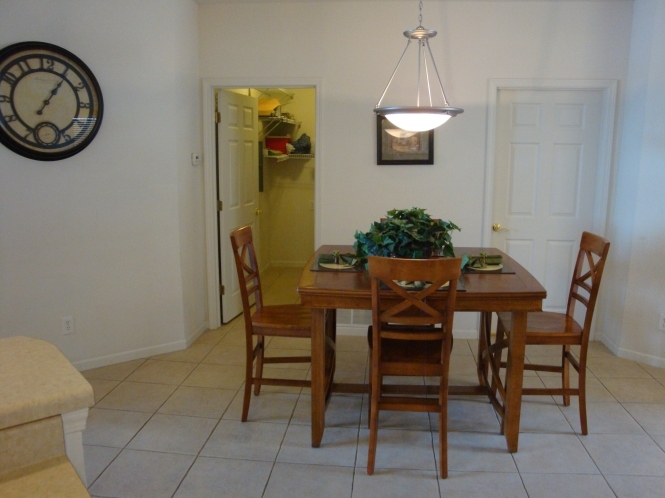 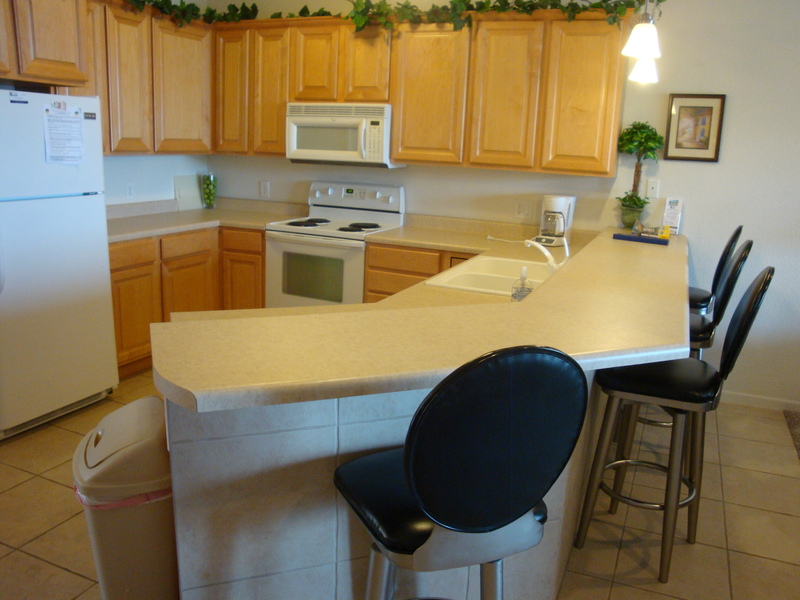 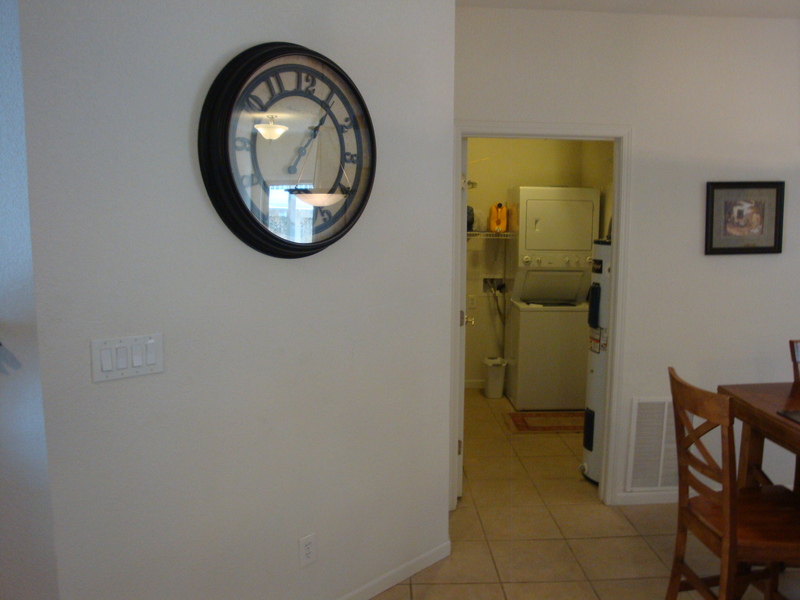 The Condo features a full kitchen including a dishwasher, microwave, refrigerator with ice maker, and washer and dryer in a separate laundry room. 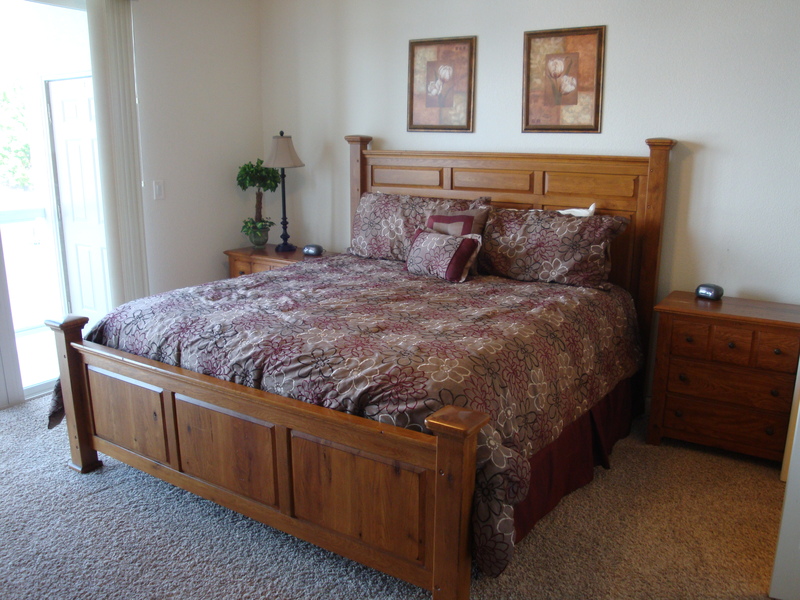 Bedrooms consist of a king in the master bedroom with an adjoining private master bath that has a walk in shower plus a large jetted tub. 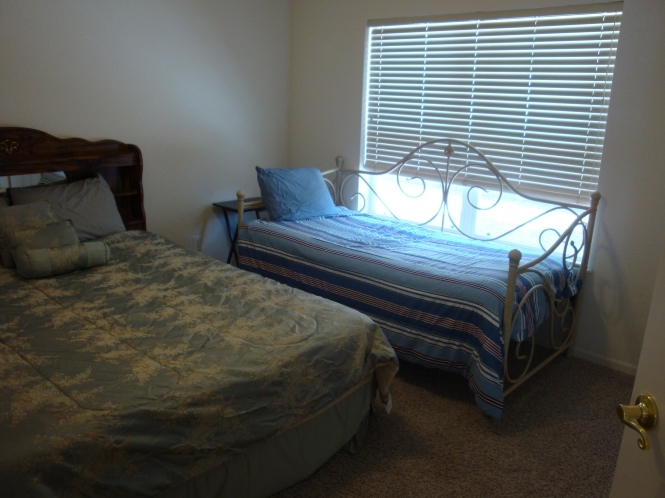 Second bedroom has a King and third bedroom has a queen and 2 twins. The deck has an awesome view of the large main channel area and also has a gas grill and nice furniture. The complex has a play ground, lazy river pool and fountain pool for kids. Also on the grounds is a walk-in large lakefront pool with a water fall. 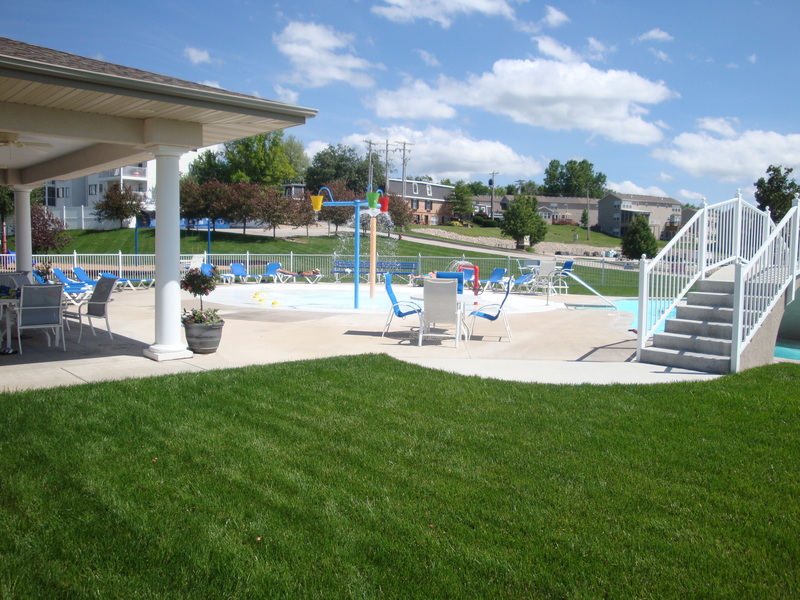 The complex also has a main community room with pool table and a work out center. 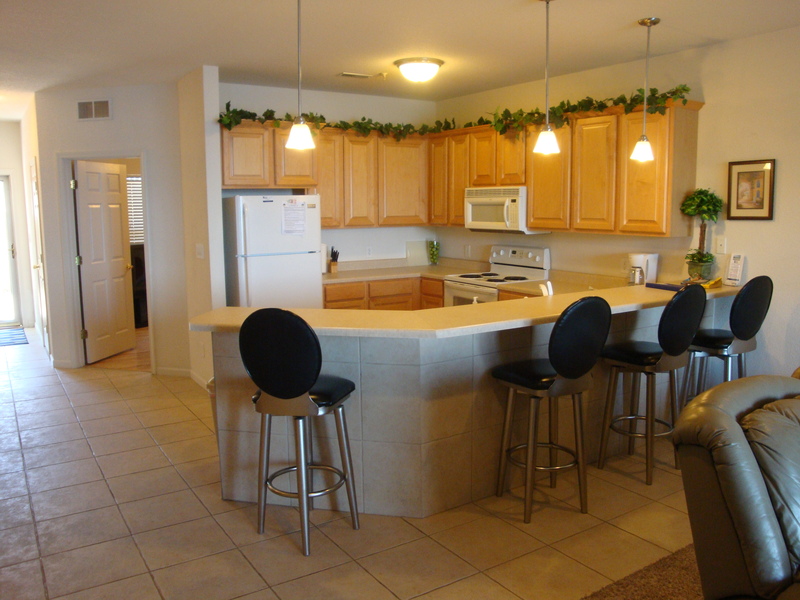 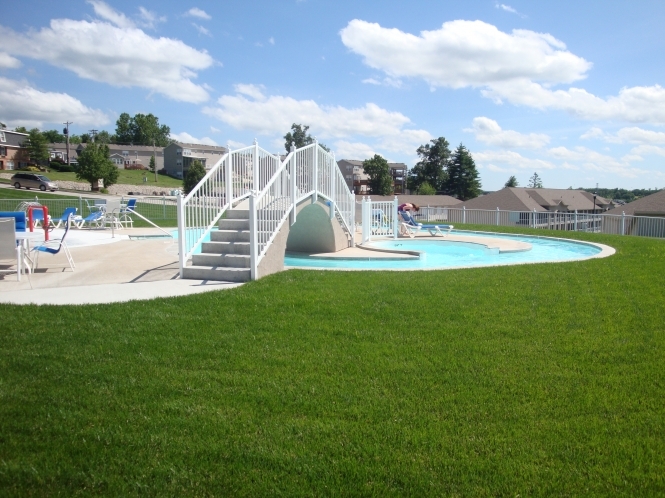 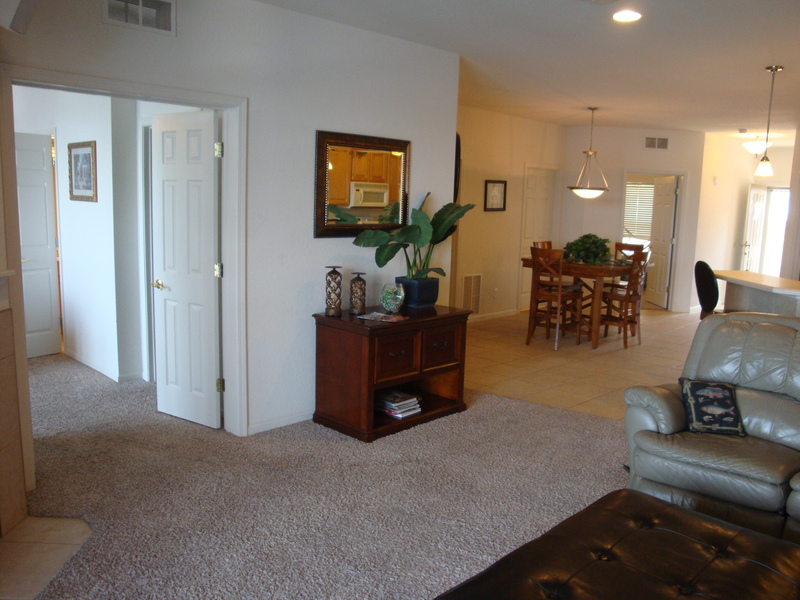 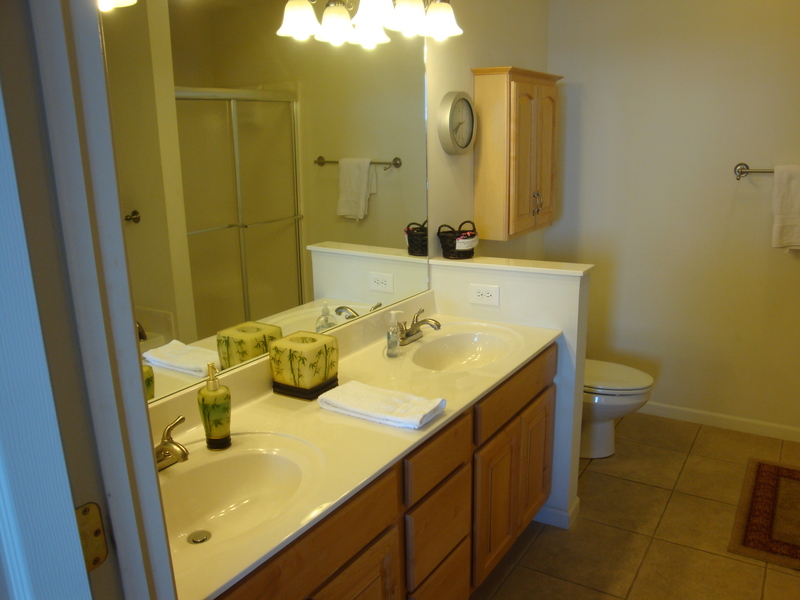 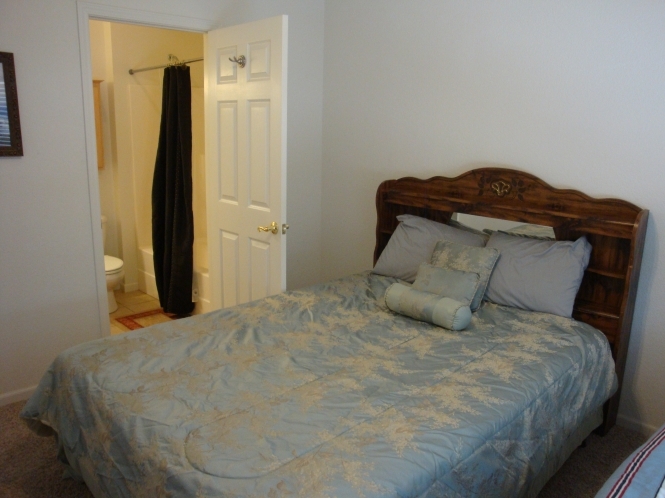 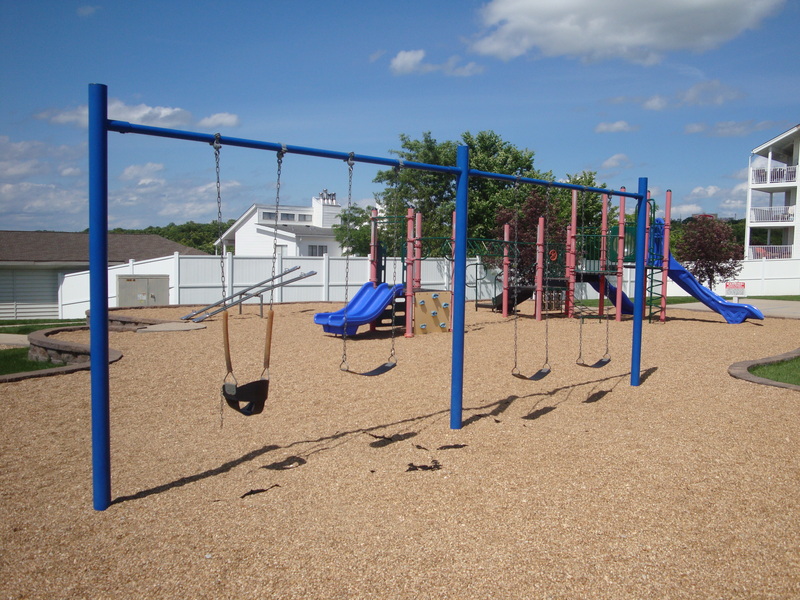 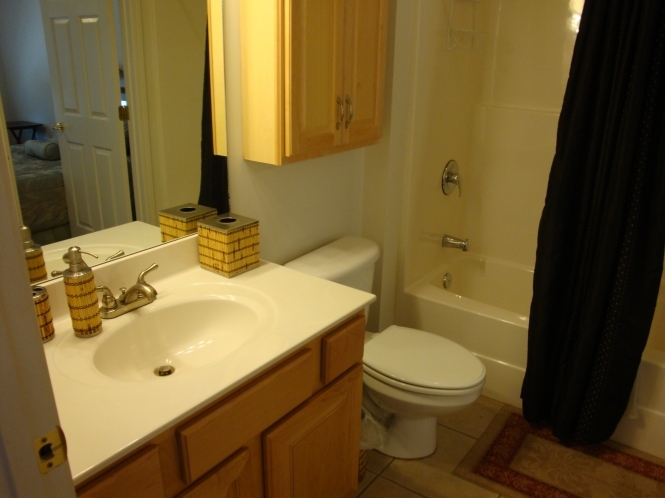 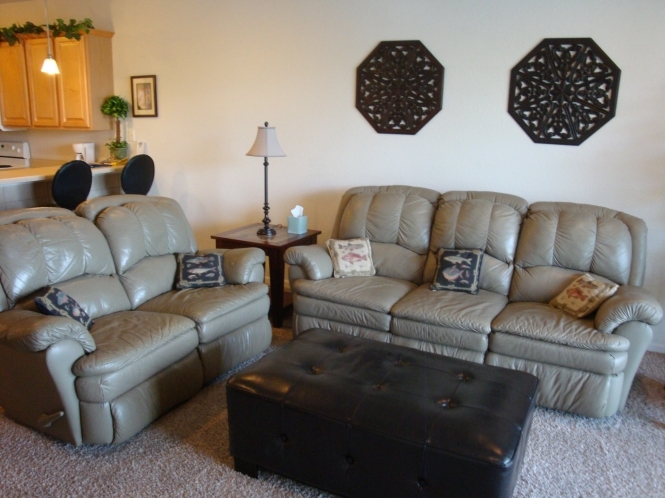 This complex is located on Passover road only 1.5 miles from outlet mall in Osage Beach. 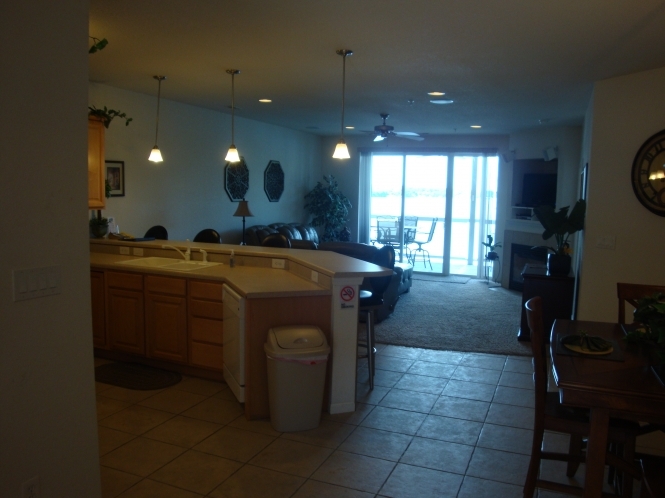 This beautiful Lands End condo now has FREE WIFI. 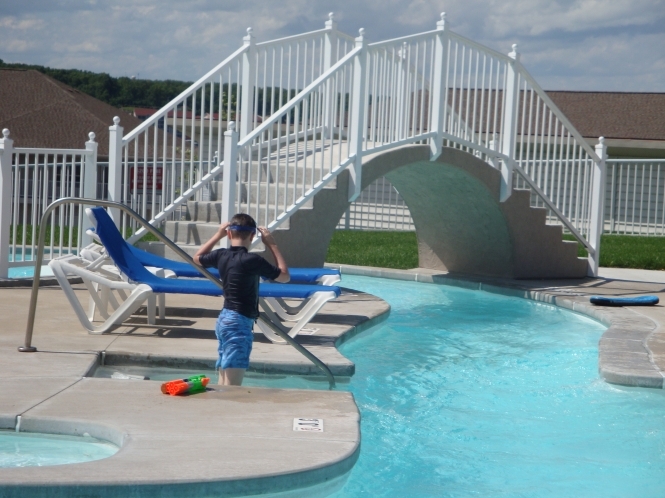 Lands End has a kids playground, kids pool area and a lazy river pool. 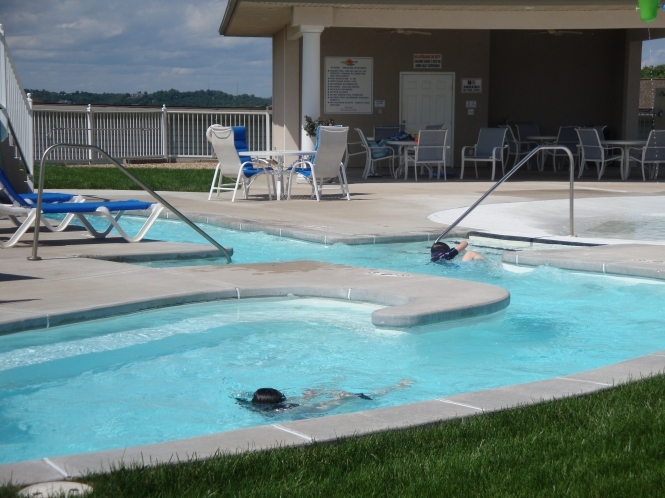 A lake side pool with a waterfall is also located at Lands end. 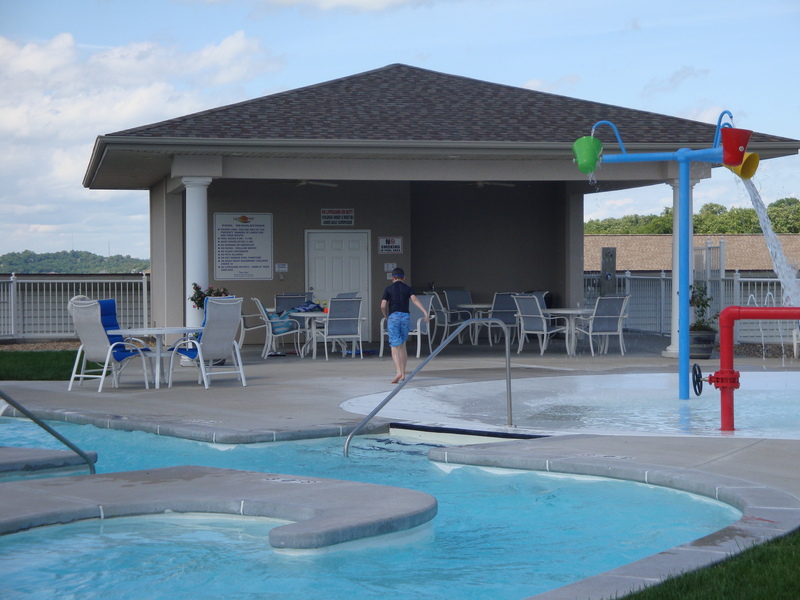 The work out facility is sizable and there is an indoor gathering area and pool table for guests. 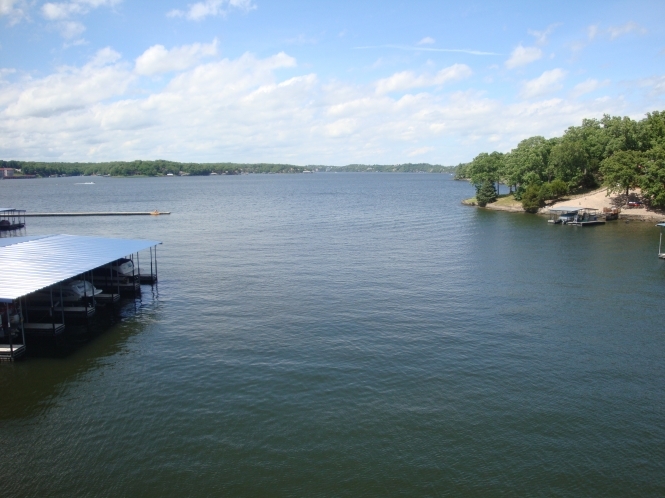 We are located on the main channel at the 18mm. The sunset view is amazing from this condo. The outlet mall is only one mile from our door! 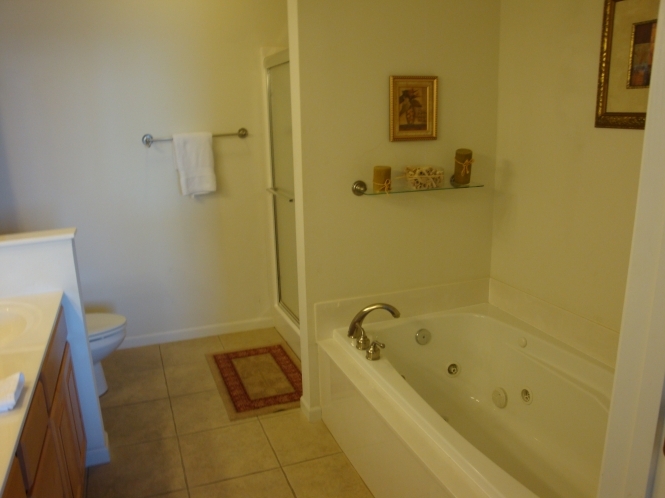 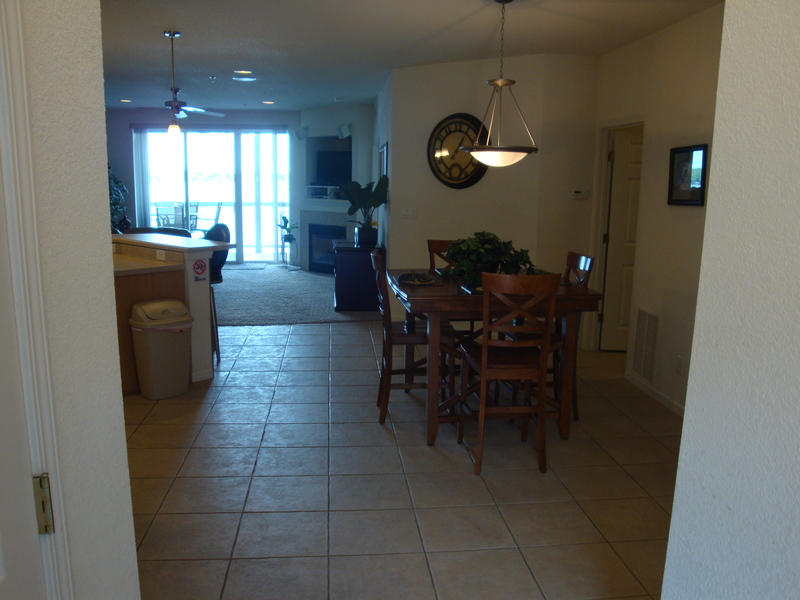 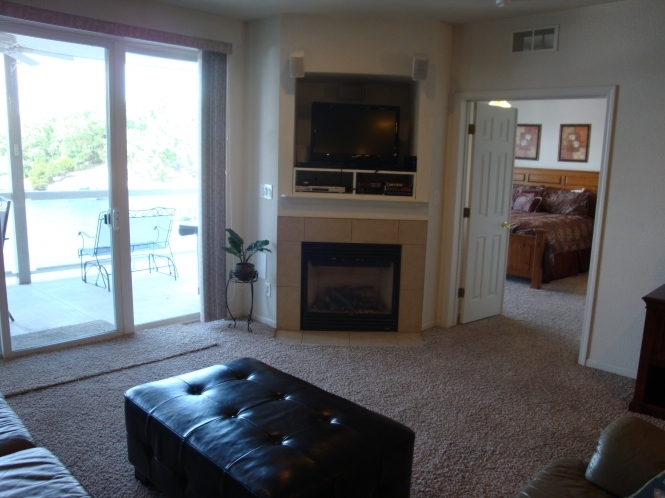 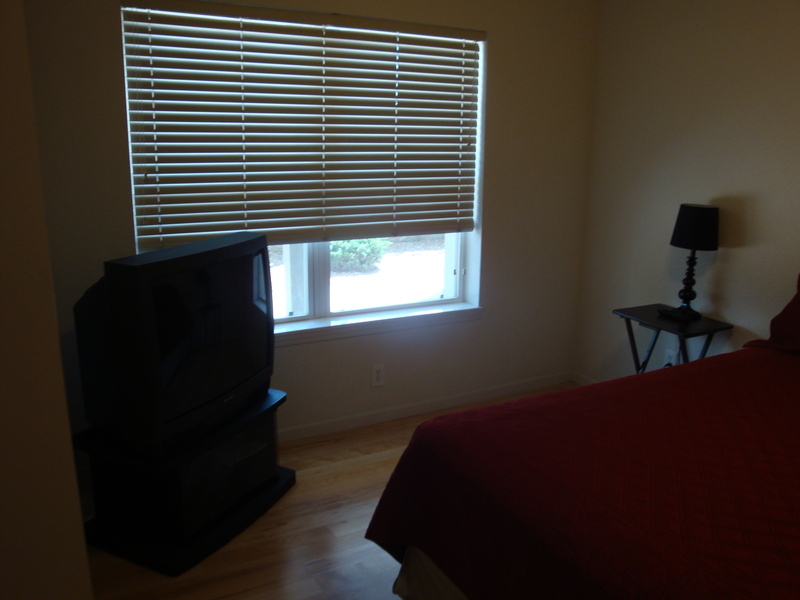 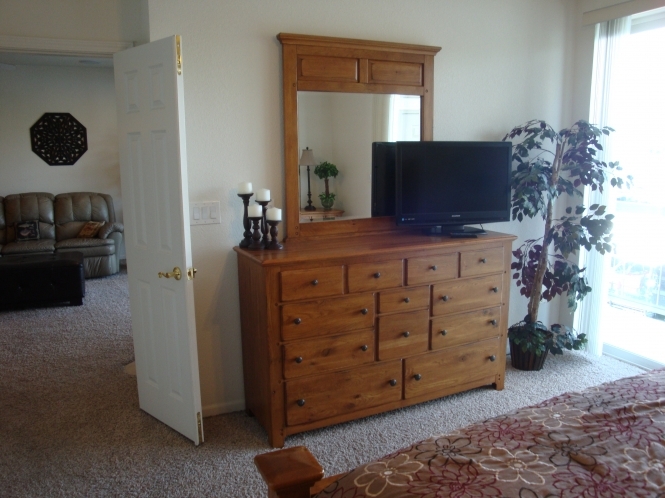 Please click the Book It button to Book online and to see additional pictures of our Lands End condo . 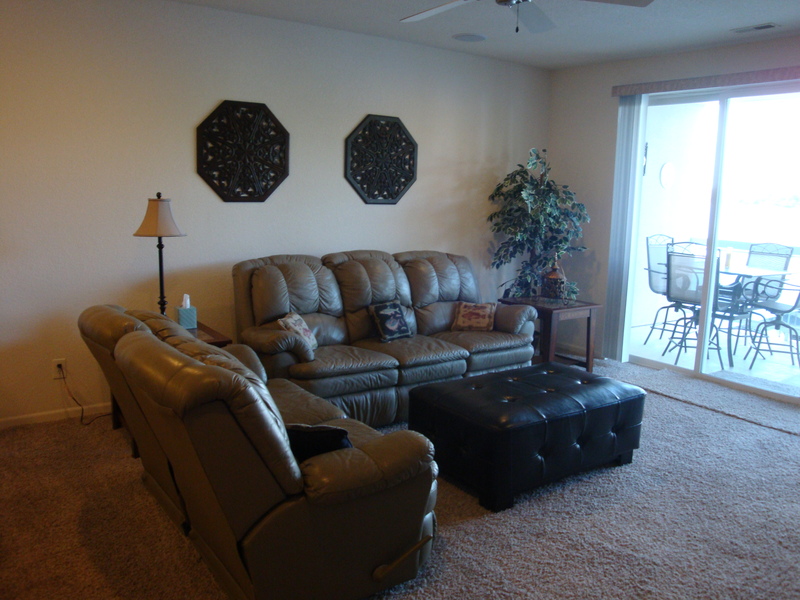 If you would like to book by phone, please call or text us at 573-286-0887. 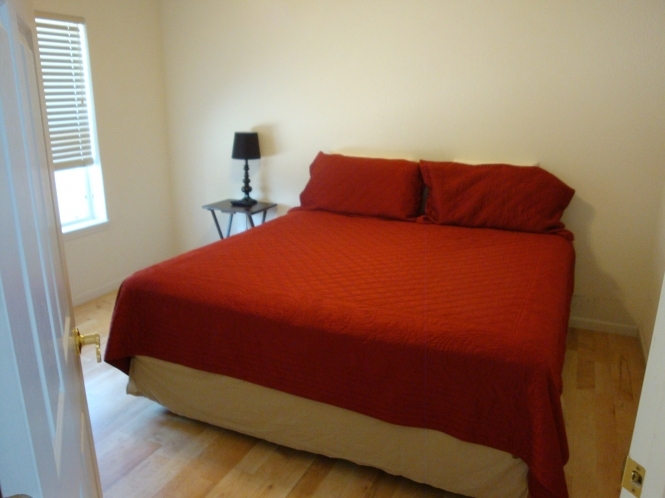 Book Now and to see calendar of dates available to book click this link!